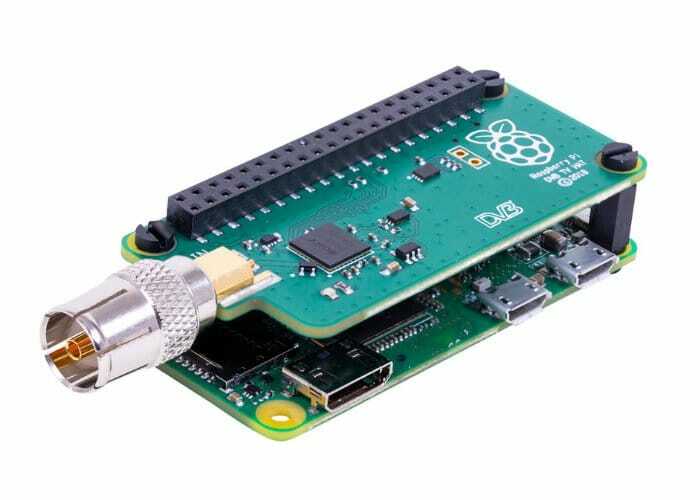 Today the Raspberry Pi Foundation has officially launched a new accessory for the Raspberry Pi zero and larger Raspberry Pi mini PC in the form of the Raspberry Pi TV HAT or rather Raspberry Pi DVB TV uHAT. Which offers a DVB-T2 Digital TV receiver add on for the Raspberry Pi, compatible with the Raspberry Pi Zero and Rasperry Pi 3B+ (and older Raspberry Pi 2 & 3 models). 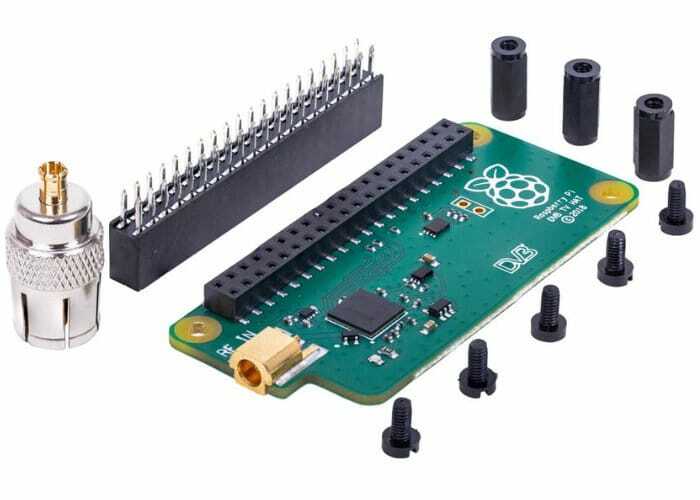 For more information jump over to the official Raspberry Pi account foundation blog post by following the link below.